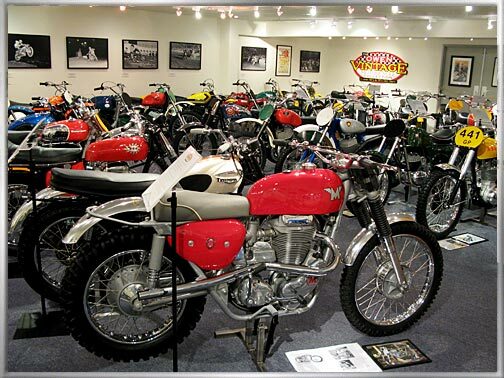 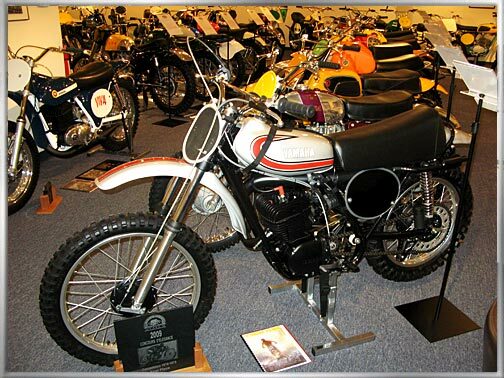 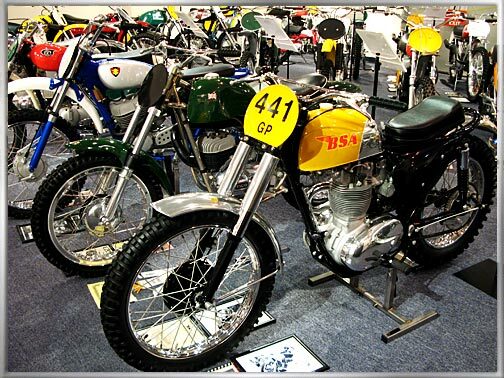 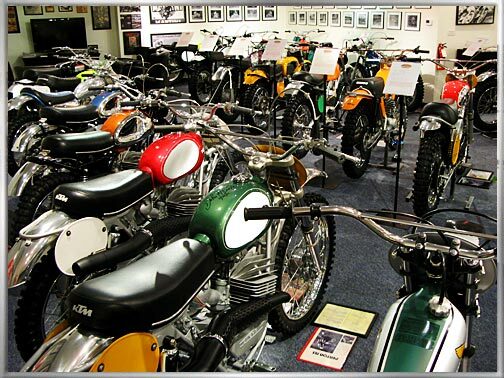 The Owen Collection is a private museum dedicated to the preservation of motorcycles from the 1950’s, 60’s and 70’s. 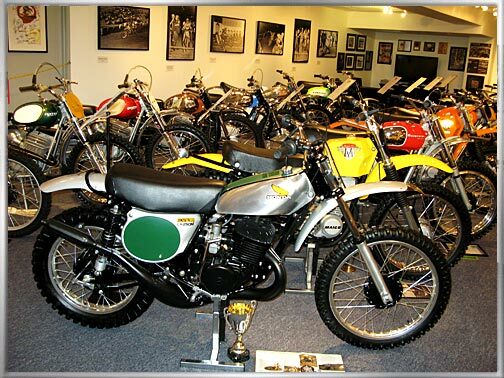 The museum is owned and operated by Kelly Owen, life long motorcycle rider and racer. 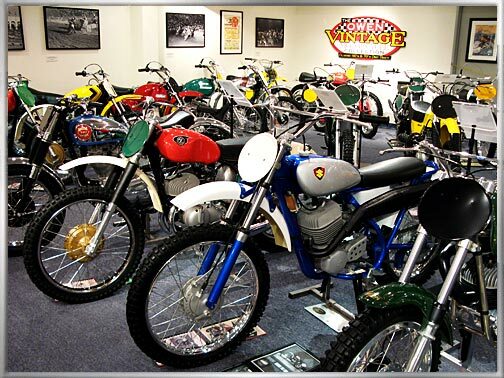 Kelly has been restoring cars and motorcycles for almost 40 years. 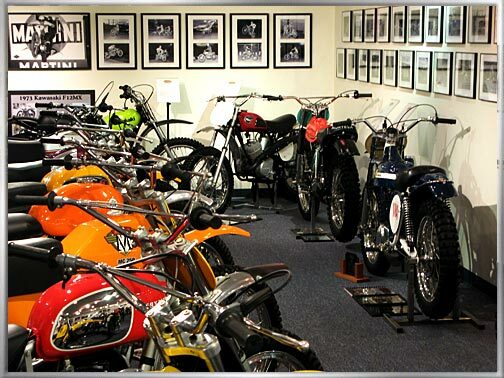 He is also the creator of the OC Power Stand, a display stand that accommodates the bikes from the 1920’s to the 1980’s while providing protection against accidental fall over. 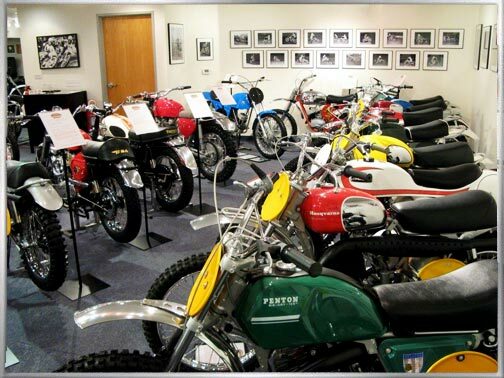 All of the bikes in The Owen Collection are in perfect running condition. 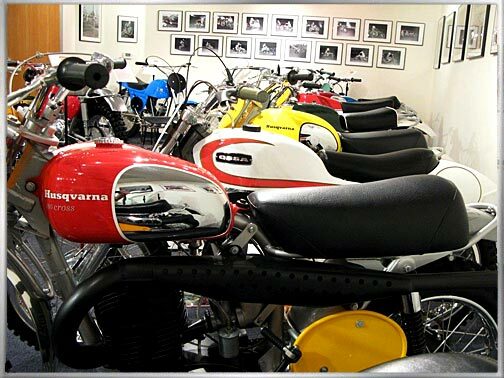 Mechanical corrections are performed during the restoration process. 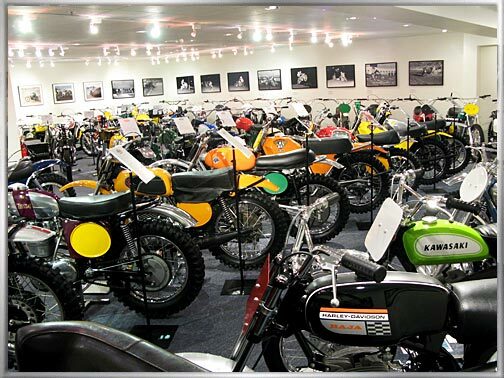 Several of the bikes are new out of the crate and have never been started. 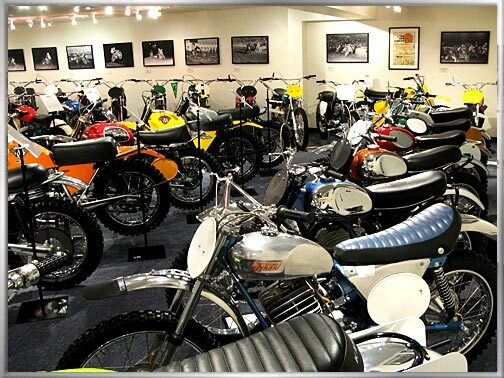 None of the bikes on the site are for sale. 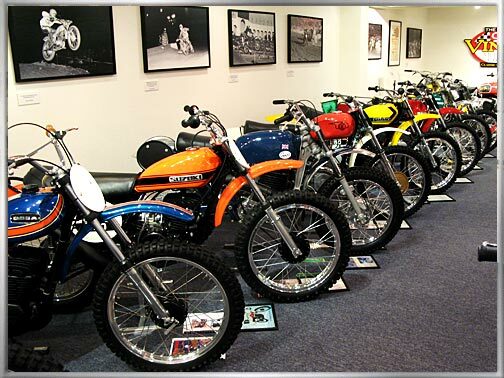 However, we are always looking for motocross bikes dated from 1964 to 1974 for restoration/addition to the collection. 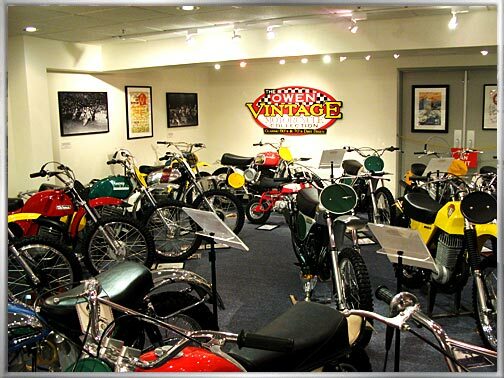 It is scheduled to re-open in late 2018.